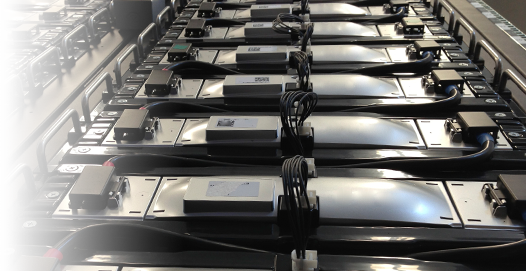 technology is the most established battery solution for the grid available today. For more than 15 years, lithium-ion technology has steadily improved and proven to be dependable, scalable and cost effective for industries like consumer electronics and telecom. With this maturity and increasing demand from transportation and the grid, the economics and scale are only getting better. Storage technologies are usually put in one of two buckets by the industry and media, proven (i.e. pumped hydro) or promising (i.e. battery startup X), but there is a third category - proven and promising. Lithium-ion is alone in this category. Its unique in enabling grid solutions that are scalable, dependable, cost-competitive, and smart. At $1000/kW, Lithium-ion based power plant alternatives are already less expensive than inefficient peaking power plants for flexibility and can be sited where we need them. AES shares the auto industry's support of lithium-ion technology. Successfully deploying batteries on the grid in commercial grid applications for more than 5 years, AES has proven in the U.S. and Chile that lithium ion batteries deliver on the promise of a cleaner, more resilient power system. 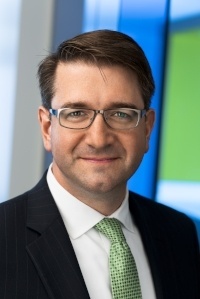 Chris Shelton was formerly the President of AES Energy Storage, and is currently serving as Vice President and Chief Technology Officer at The AES Corporation. As CTO, Chris is focused on supporting high value, technology-enabled growth for the AES portfolio of businesses.